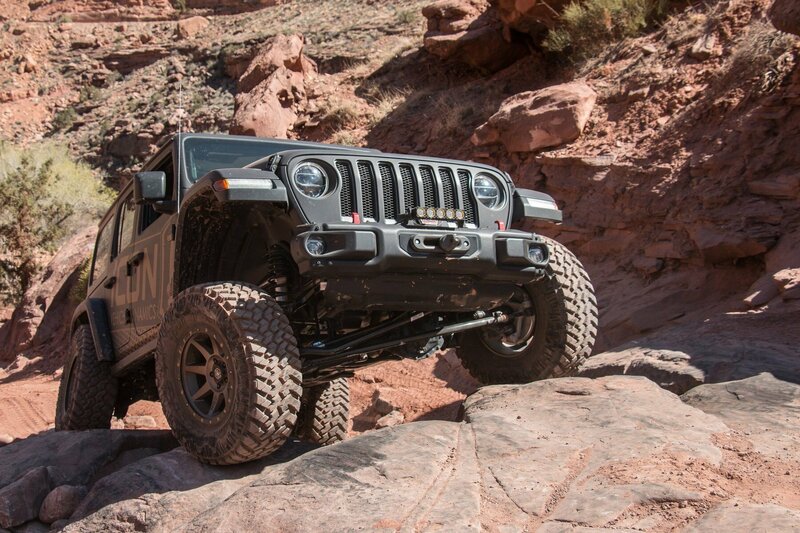 KC Hilites makes adding a light bar to your factory steel bumper on your Wrangler JL a breeze with their Flex LED 10" Light Bar Front Bumper Kit. This kit allows for you to bolt brackets directly into the OE bolt locations to mount the Flex LED light bar without drilling so you can see better at night. The IP68 rated die-cast aluminum housing protects it from harsh outdoor climates giving you a long lasting LED light bar to light your way in darkness for years to come. 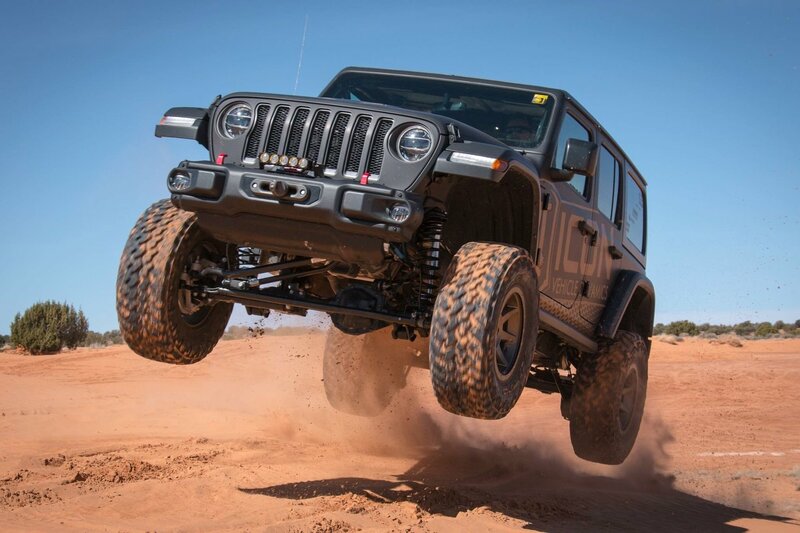 Features: This kit comes with black powder coated steel brackets that bolt directly into the OE bolt holes of your factory steel front bumper on your Wrangler JL allowing you to mount a 50W 10" Flex Array light bar. Product Dimensions: W - 11.375" x H - 2.45" x D - 3.25"